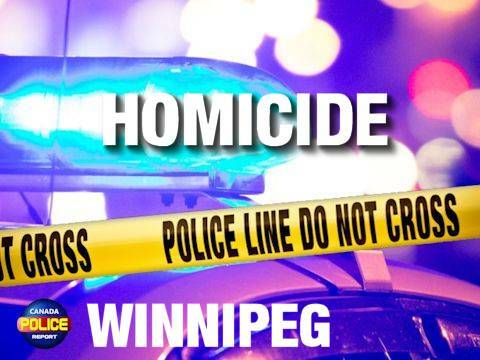 Winnipeg, Manitoba – On March 17, 2019, at approximately 7:00 p.m., emergency services personnel responded to a report of a male assaulted and suffering serious injuries in the 400 block of Langside Street. The victim, an adult male, was transported to hospital in unstable condition. He has since succumbed to his injuries. This incident is being investigated by members of the Winnipeg Police Service Homicide Unit. Police are asking anyone that may have information that could assist to call 204-986-6219 or Crime Stoppers at 204-786-TIPS (8477).